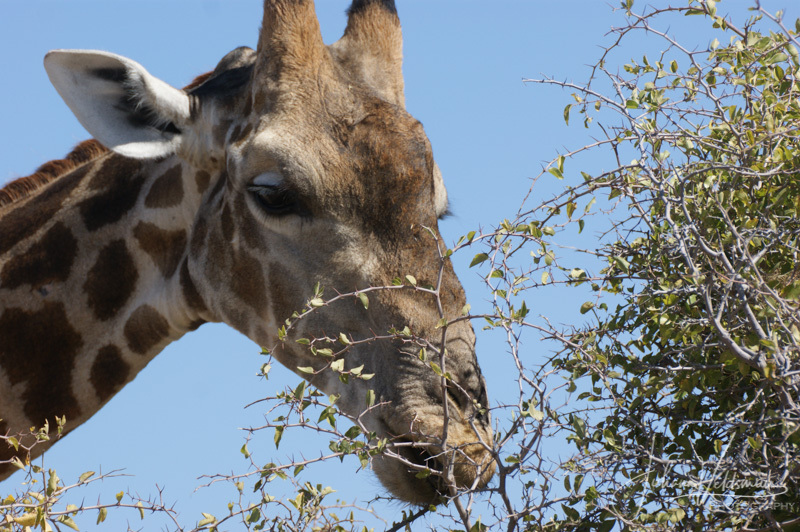 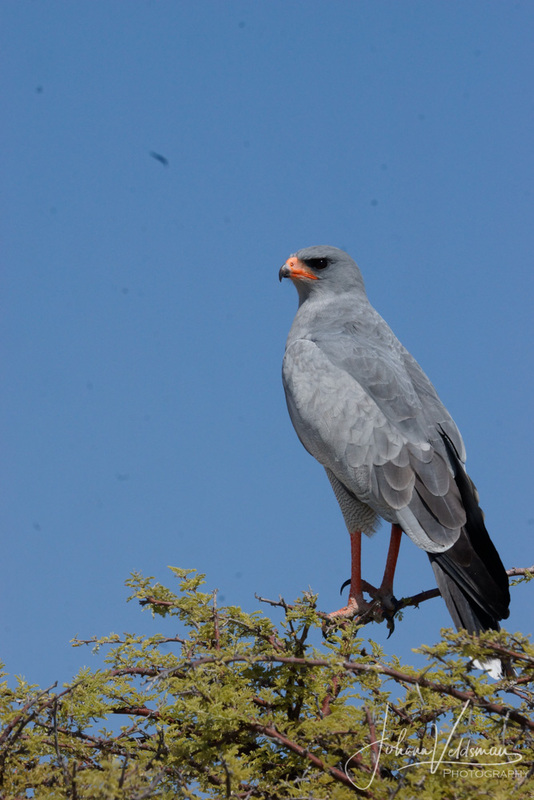 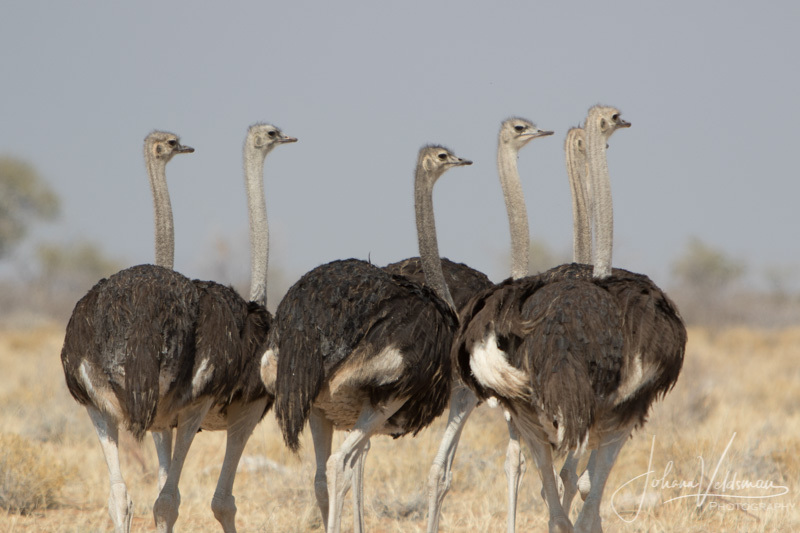 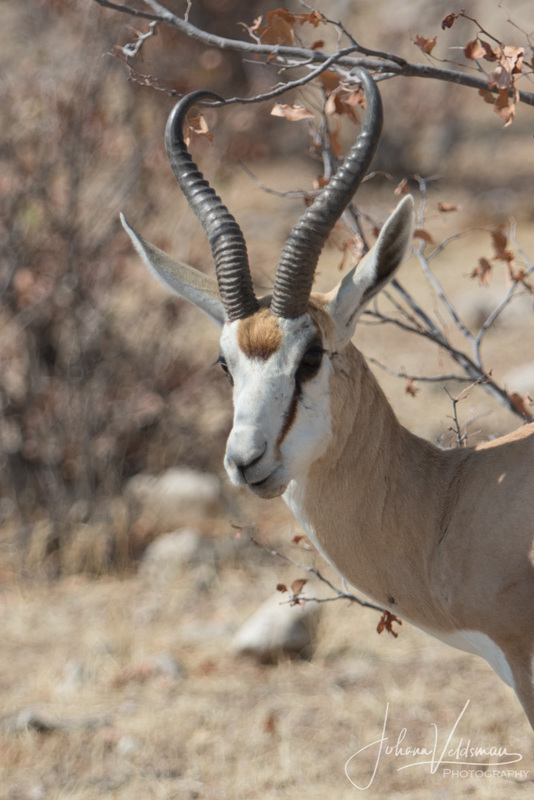 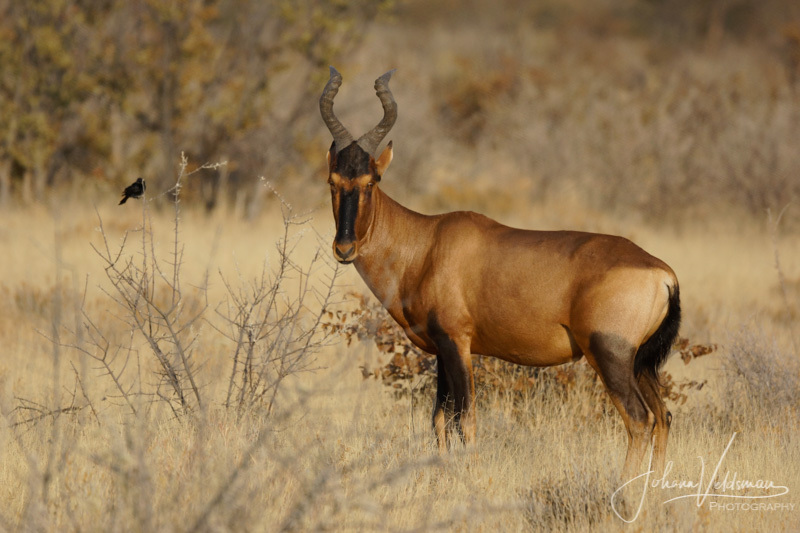 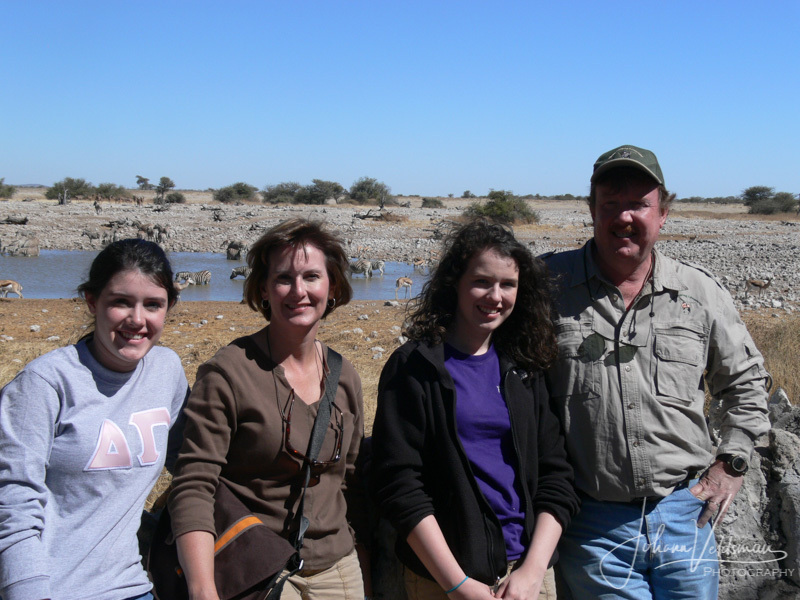 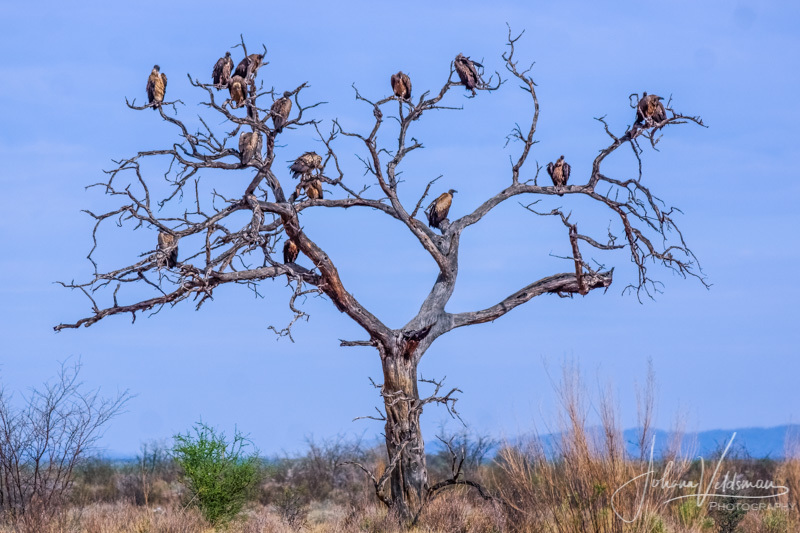 Etosha National Park excursion can be done from Tualuka Safari Lodge as a full day excursion or as an over night excursion forming part of an extended tour. 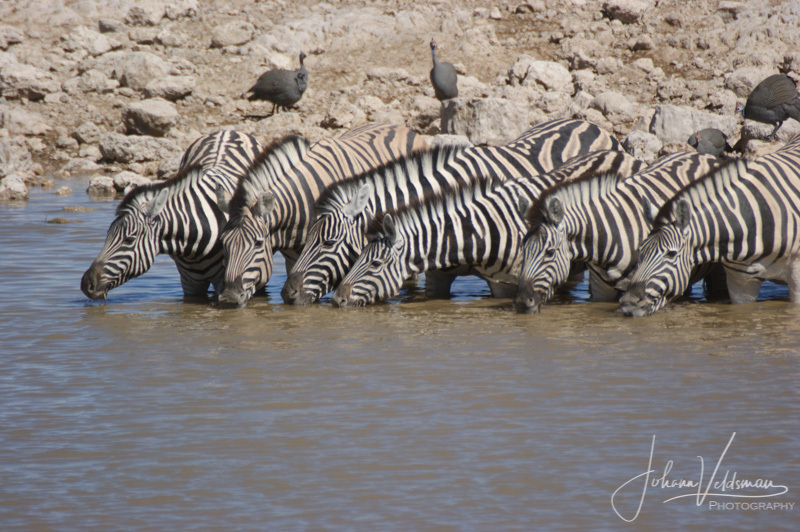 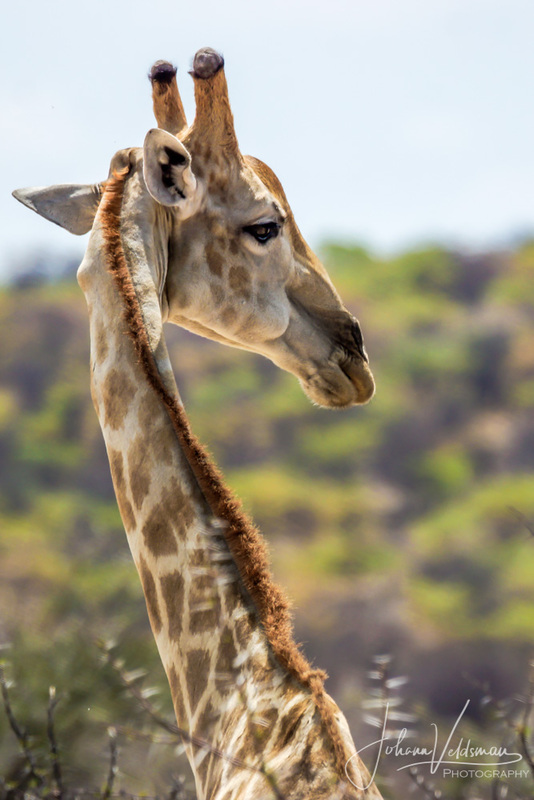 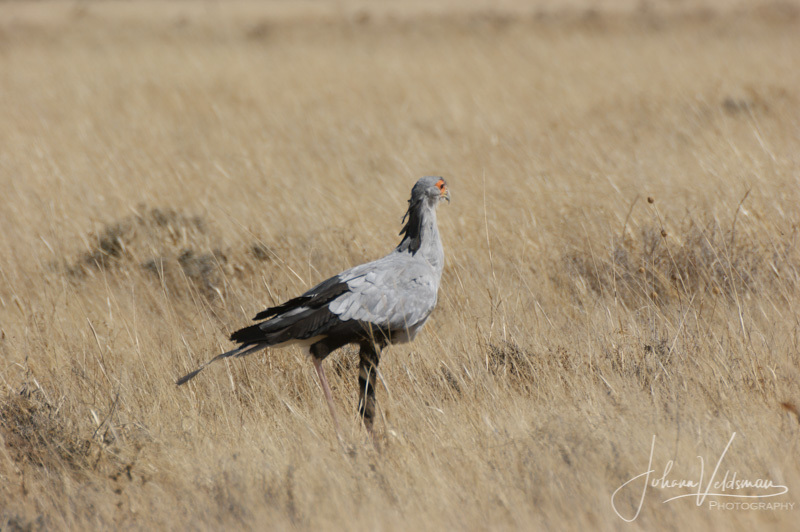 The tour is recommend for Children and is for anyone who is interested in African wildlife as well as wildlife photography. 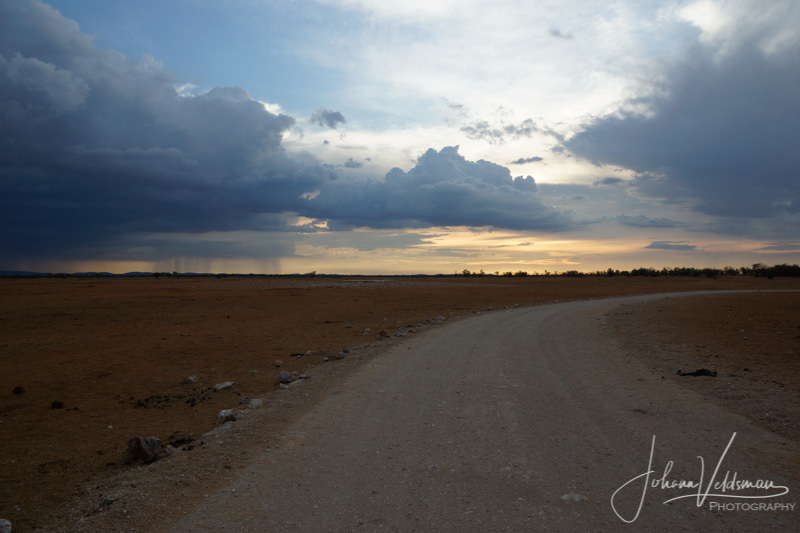 The white dust blowing of the salt pan creates stunning sunsets and allows for great photo opportunities. 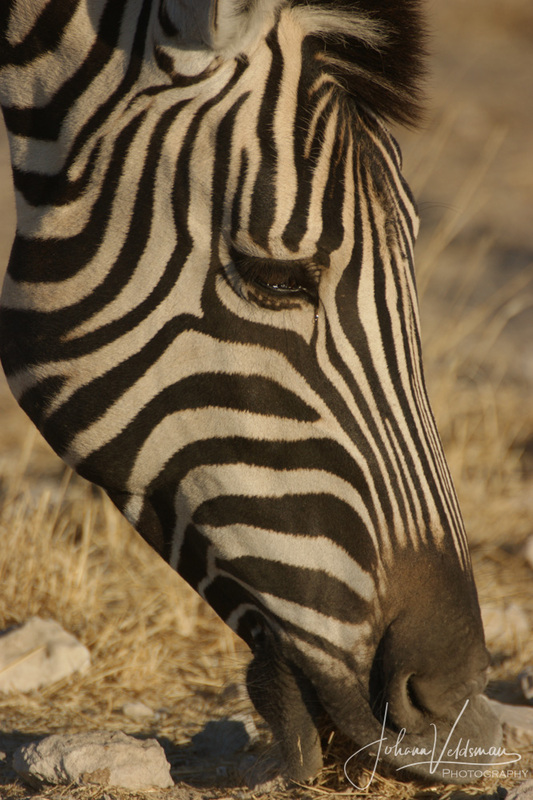 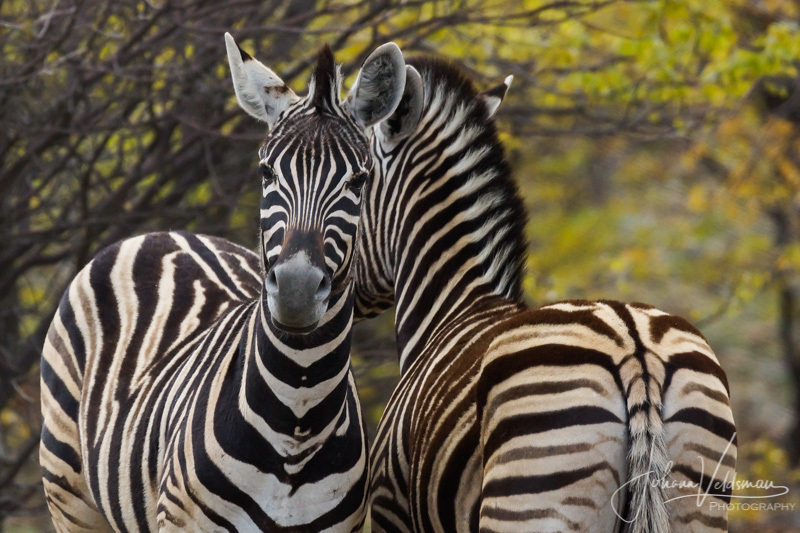 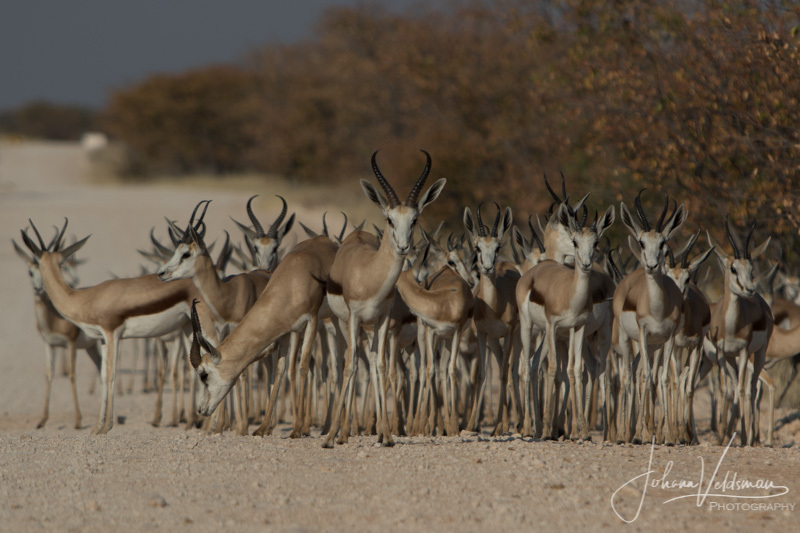 Etosha National Park is one of the largest game reserves in Africa and covers a vast area of 22 270 square km. 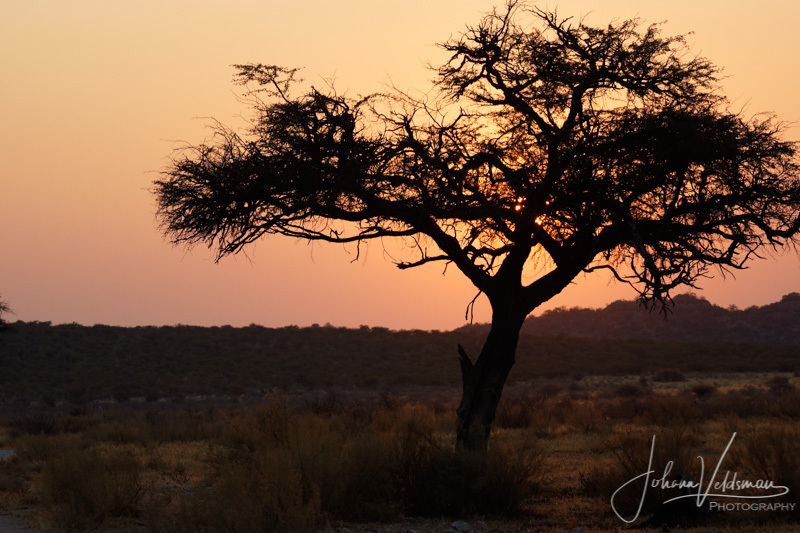 The park, when first proclaimed in 1907, covered an area of± 80000 km2. 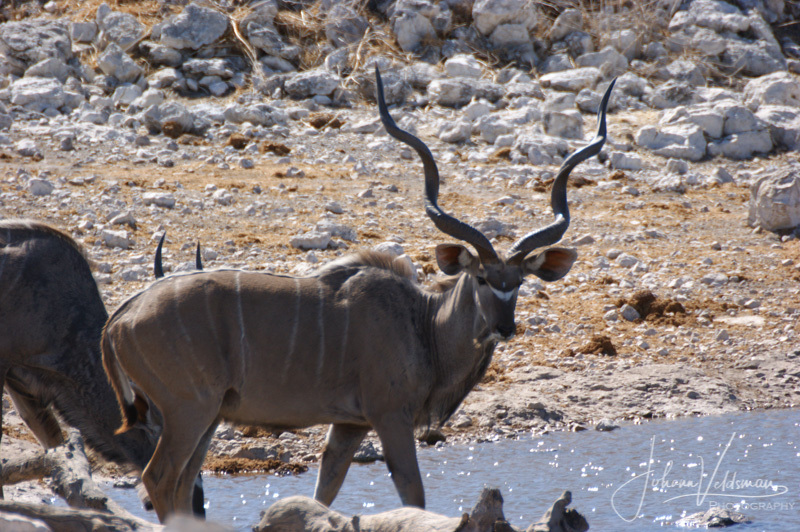 After several reductions it was finally reduced to its present size.Visiting the park is a great opportunity to see some more of Africa animals, including 4 of the big 5 in their natural environment. 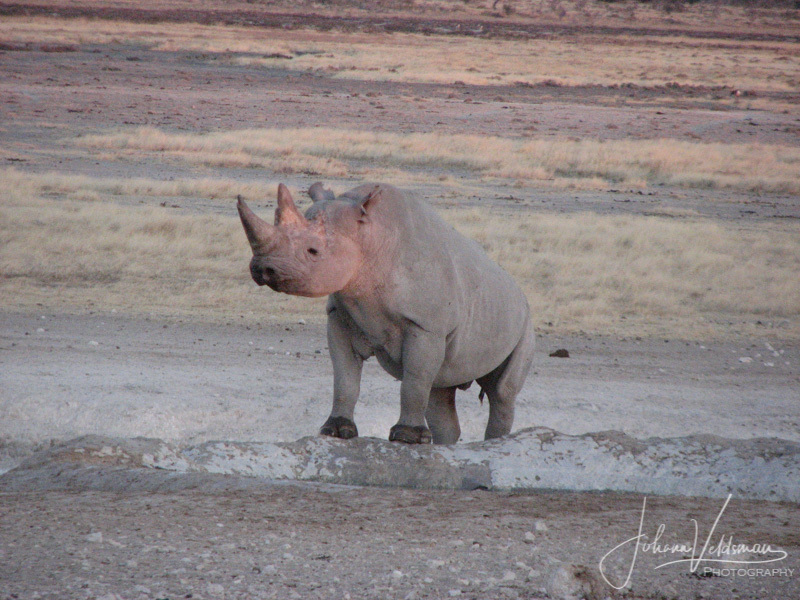 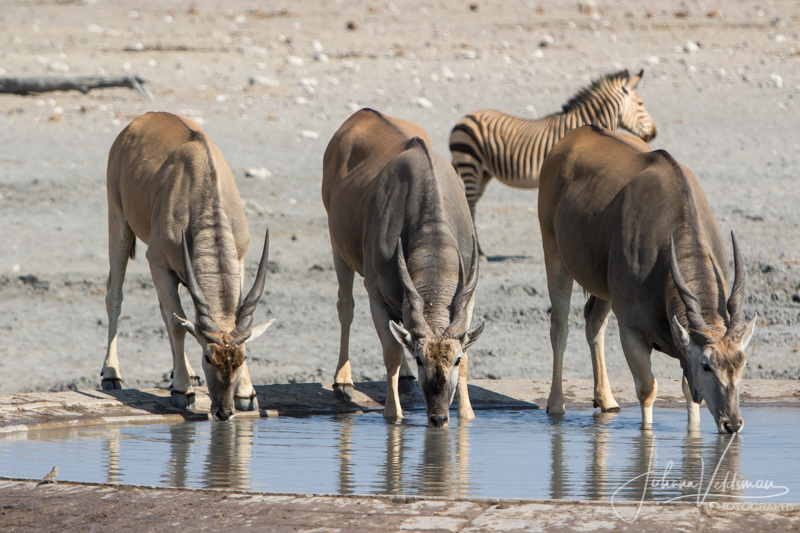 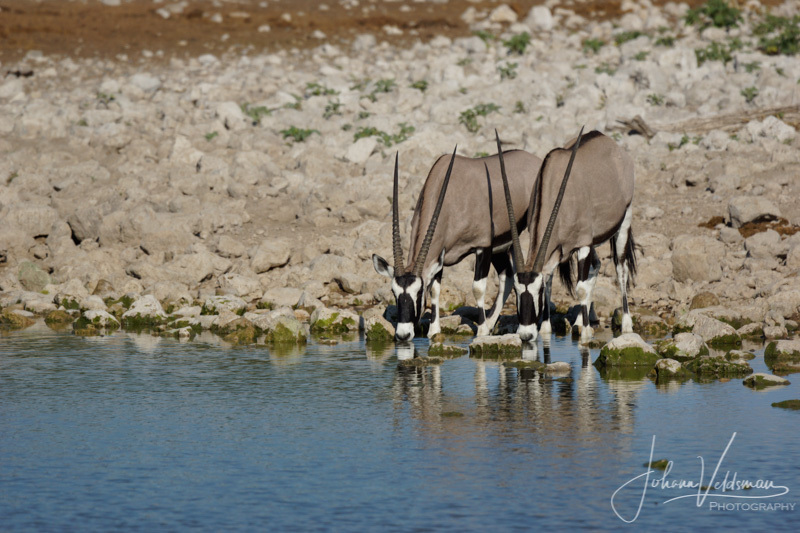 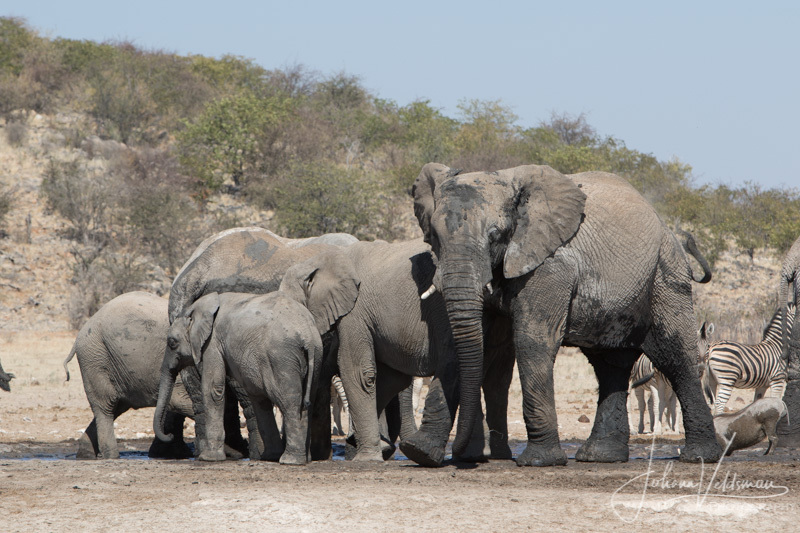 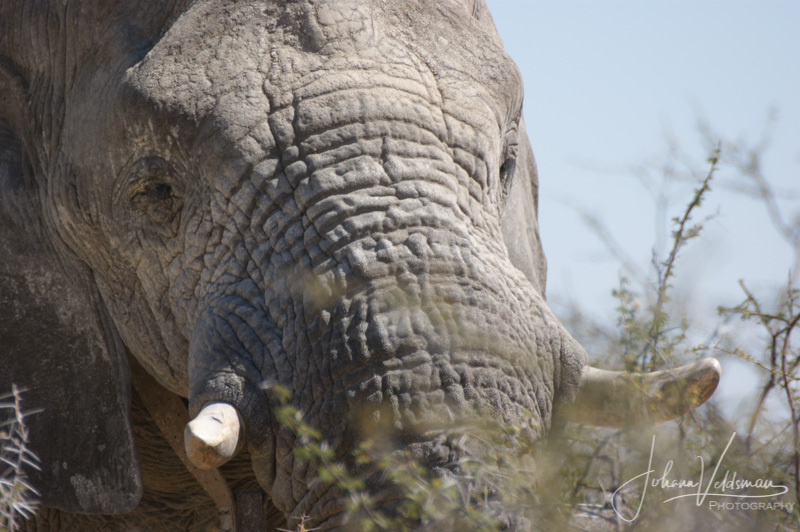 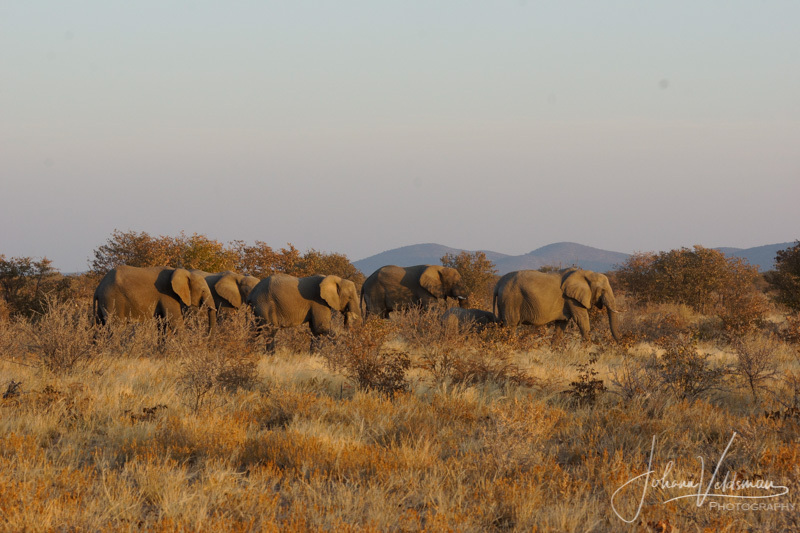 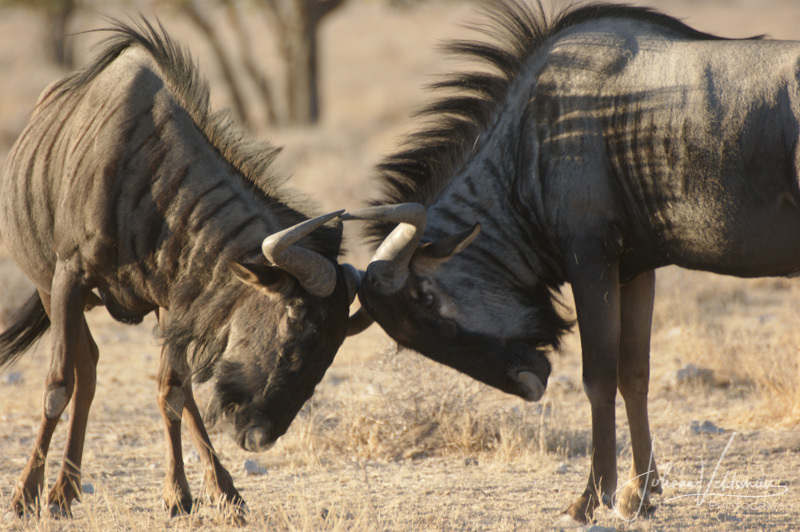 Etosha is home to four of Africa’s Big Five.